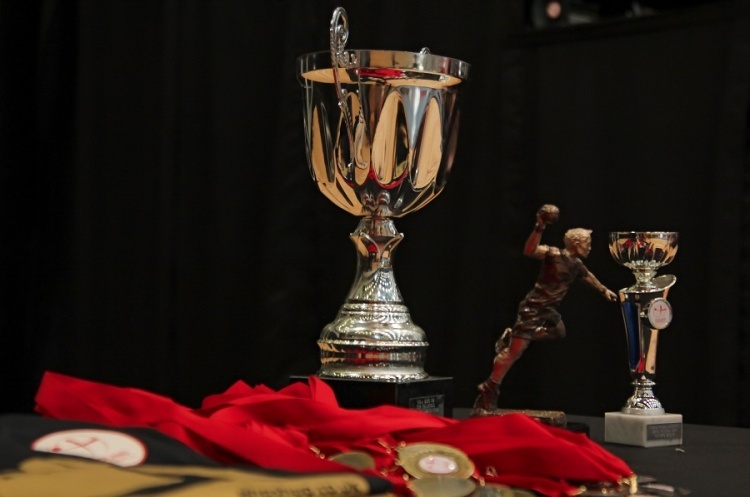 As the England Handball Men's National Cup reaches the semi-final stage with just four teams left in the competition, the semi-finals pit north against south. Warrington Wolves play current Premier Handball League leaders London GD, and in the other semi-final it is NEM Hawks who play this year’s surprise package, Islington. The first semi-final throws off on Saturday at 12.30 at Smithills Sports Centre, Bolton, and sees Islington travel north to take on Hawks. The Mancunians were 2017 cup finalists and came through a tight quarter-final against Nottingham, winning by just two goals. Islington upset the apple cart in their quarter-final against Premier Handball League opponents West London Eagles, winning 29-25. Hawks will want to go one better after being runners-up in 2017, but Islington will try to continue their giant-killing and make it through to their first National Cup final. "We are more than happy that we made it to the semifinals of the England Handball Cup" said Marijana Grgic from Islington. "After about 50 percent of the team consists of new players, nobody expected this level of success at the beginning of the season. As the only team from the second division, which has to travel to Manchester without some core players, we go as underdog in the encounter. Nevertheless, we go up there with a clear goal: Victory and participation in the final!" The second semi-final sees London GD travel north to face Wolves in the Powerleague Trafford Soccerdome, with throw-off at 16.30. Wolves were tested in their quarter-final, winning a nail biter against Oxford University 20-19. GD had a more comfortable victory over Cambridge, eventually running out winners by six goals. GD may have one eye on their women’s teams, who with two teams in the semi-finals mean they have the chance to do the double in both the men’s and the women’s National Cup. They may face their toughest challenge yet from the men of Warrington, with their impressive form in this competition. Winners will head to Derby Arena on the 5/6 May for the National Finals weekend.